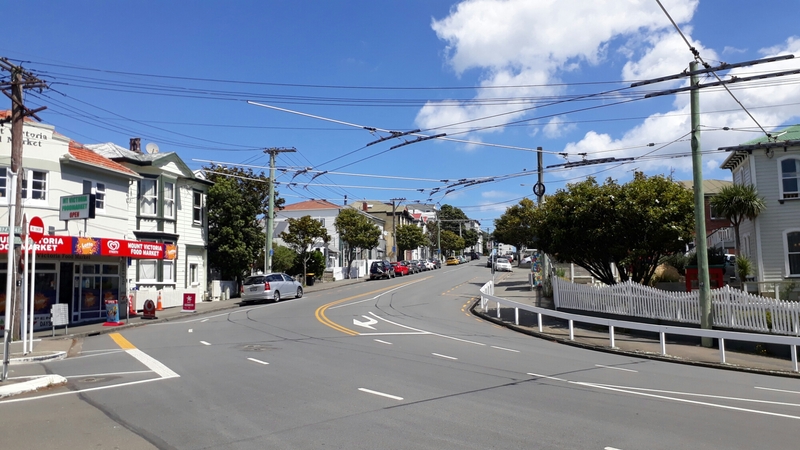 In our three weeks here in New Zealand, we have seen two, maybe three places that I would call crowded. Between those have been long stretches of beach, forest, endless pastureland, perfect volcanic cones and lava fields, and a couple of very quiet emergency rooms (the first after an unnamed assailant dropped a surfboard on Alex’s foot, the second when William tweaked his foot jumping into shallow water, no broken bones for either). It has been quite a change from India and Sri Lanka, where peace and quiet were precious and rare. We have arrived in Wellington, the capital city and basically a Kiwi duplicate of San Francisco, after a three-day canoe trip down the Whanganui River. The river would be a near-impossibility back in the US. 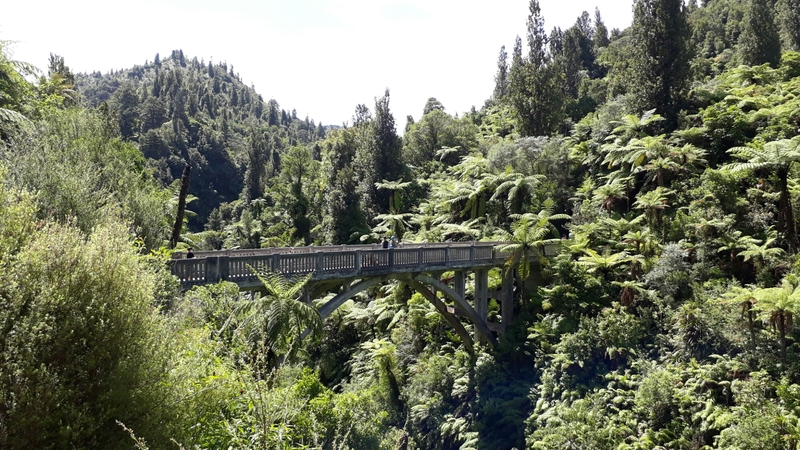 Once the sole thoroughfare between the Tasman Sea and Mt Ruapehu in the center of the North Island, the river was abandoned after modern transport replaced the steamship and settlers gave up on taming the surrounding terrain. Today, the only evidence of those attempts is the “Bridge to Nowhere” which spans a tributary gorge. The bridge carries no traffic and serves no local community. 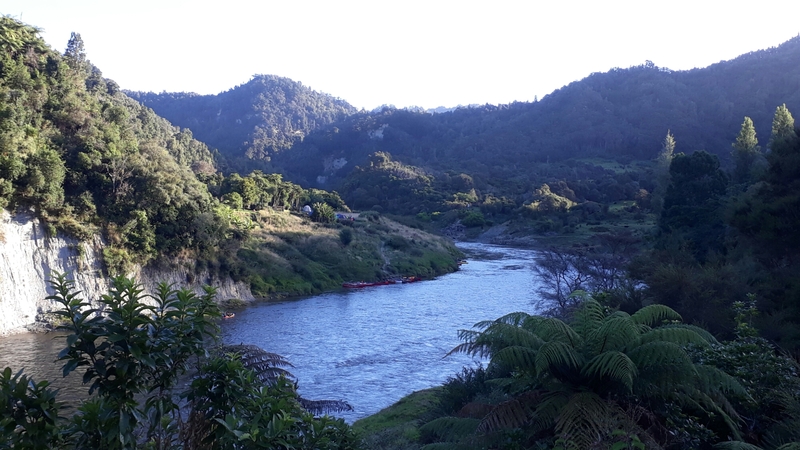 This leaves us with the Whanganui in its current state: fifty-plus miles of unbridged, undammed, and unpopulated river, and we were lucky to float it. Phoebe was so impressed, she did a little dance atop her canoe. 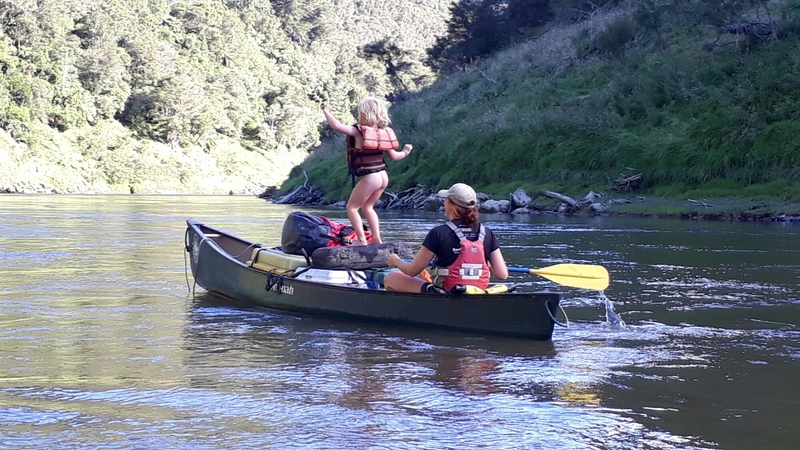 We spent a few days prior to our river trip among the headwaters of the Whanganui and the volcanos that feed it. The river gets its start at the foot of Mt Ruapehu, which sits, presumably in fear, next door to Mt Doom. 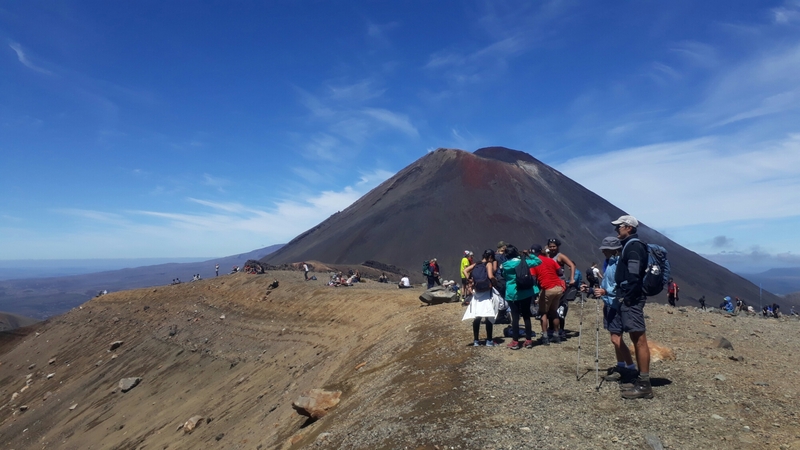 Doom’s actual name is Ngauruhoe, and it keeps watch over what has been called one the world’s great one-day treks: the Tongariro Alpine Crossing. 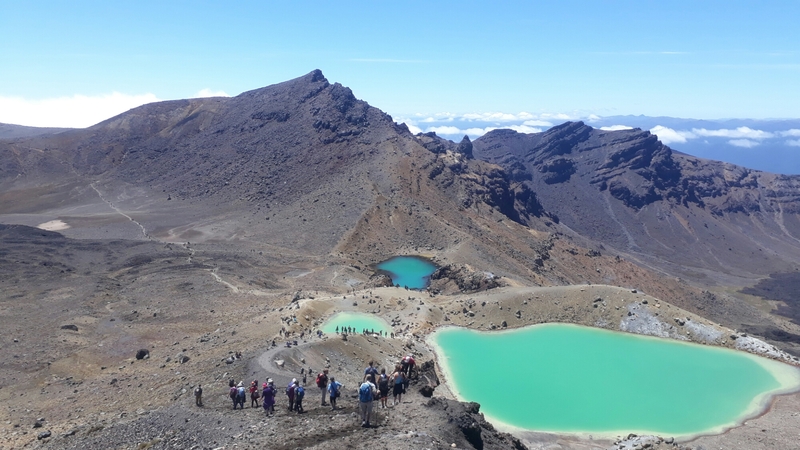 The track, to use the Kiwi term, is twelve miles of ups and downs over volcanic flows and craters and glacial cirques. 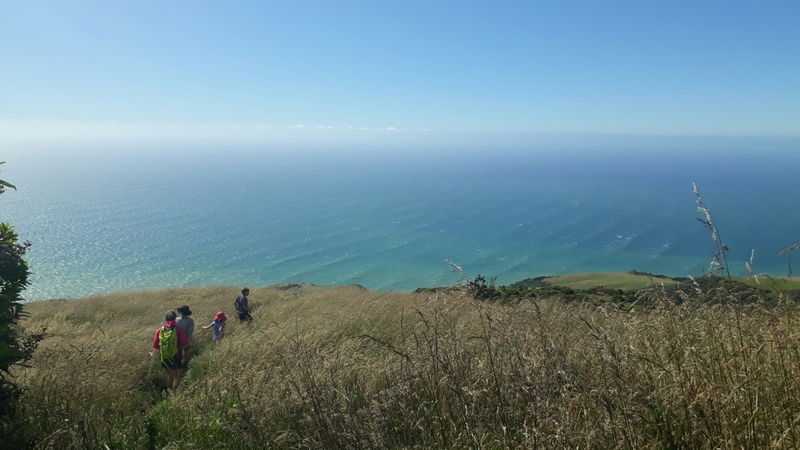 So spectacular, it manages to do the unthinkable here in NZ: it draws a crowd. 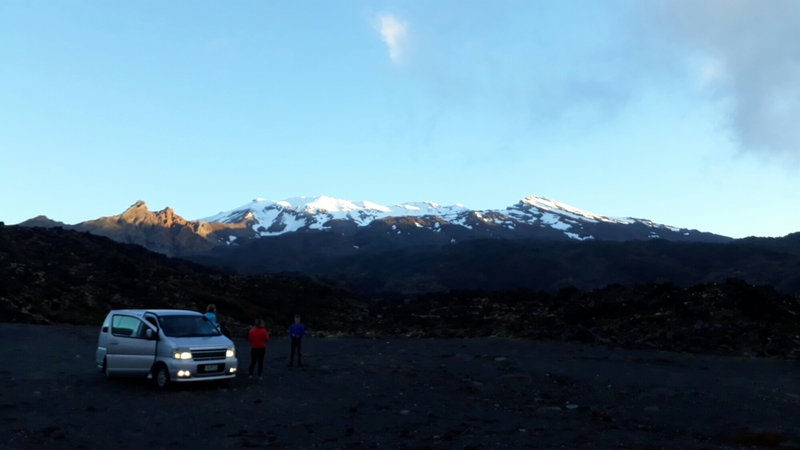 That’s Mt Ngauruhoe in the background. Holly, William, Alex and I joined what must have been a thousand other hikers in a human chain traversing the range, and no one seemed troubled by a big rumble from Doom around 12:30 in the afternoon. Steam vents were venting steam alongside the track, but Ngauruhoe has not erupted in full since 1974. Signs along the track and in our campground offered proper etiquette in the event of a lahar – the Javanese term for a river of lava and mud that you don’t want to see at close range. “Run fast” was a common suggestion. 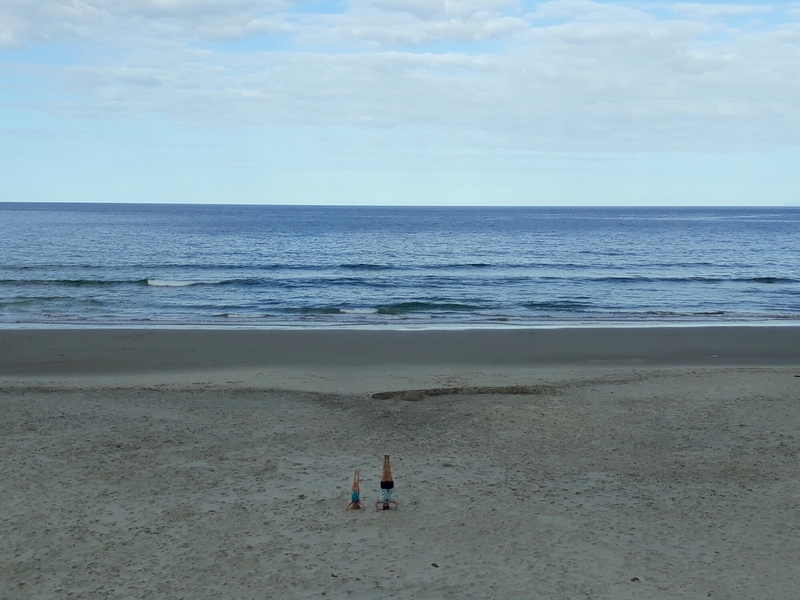 North of the volcanos, we spent almost two weeks in the very, very mellow seaside town of Raglan. As you know, Raglan is home to a couple of world-famous left-hand point breaks that surfers around the world speak of in hushed tones. Manu Bay is pictured above. The locals complained about the crowds of these surfers from around the world, possibly including us. The waves didn’t seem too busy to me but I will happily blame the crowds for my total inability to ride these big and often scary waves. Honestly, we spent maybe four of those days in the water, when the surf dipped below six feet, and our sucess rate then was low. Very low. Climbing and caving and kayaking all seemed much saner pastimes than flailing around in ten-foot waves full of people who actually know what they are doing. It is silly to focus on crowded places when thinking of New Zealand. 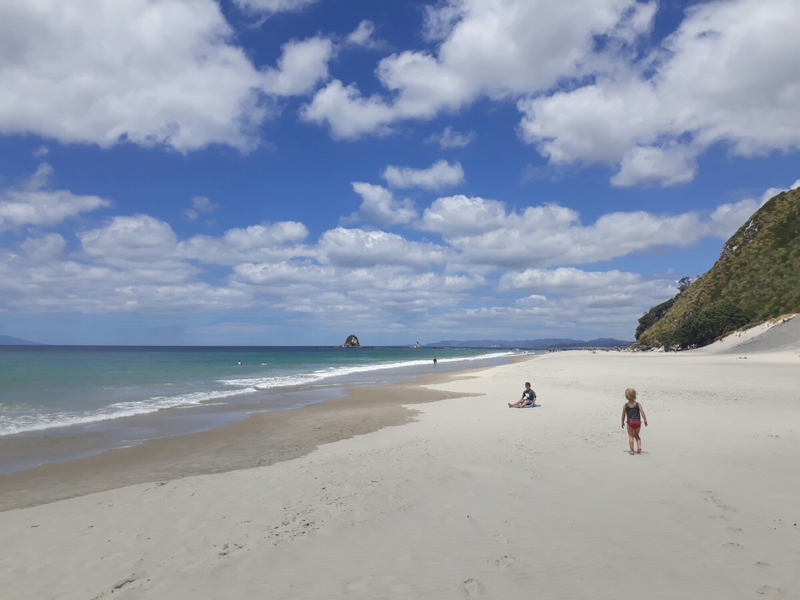 Our days spent in Mangawhai (see Phoebe and William above) far better represent the amazing space and beauty and calm that we have found throughout the North Island. Gone are the bustle and drama of traveling India and Sri Lanka, replaced by a comfort level that, in particular, has allowed the kids to reclaim the independence that they found in Seville. 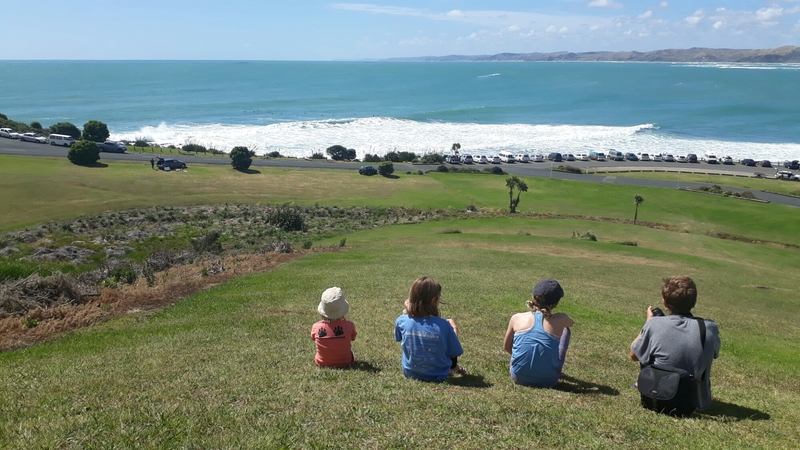 They roamed the streets of Raglan and dirt roads of Mangawhai like they would our neighborhood at home, and have been eager to take charge of planning our treks and kayak trips on the South Island. Special thanks go to Alex’s cousin Phoebe Walsh (aka Big Phoebe, Phoebe of Maine, and/or Walshie) for her contributions to the peace of mind that Alex and I have enjoyed in NZ. We had a fancy date night in Wellington last night, and the kids were more than happy to see us go with Phoebe in charge. Today marks six months on the road for us. Sixty percent of this trip is behind us, and home is a tiny little dot, slowly growing, on the horizon. 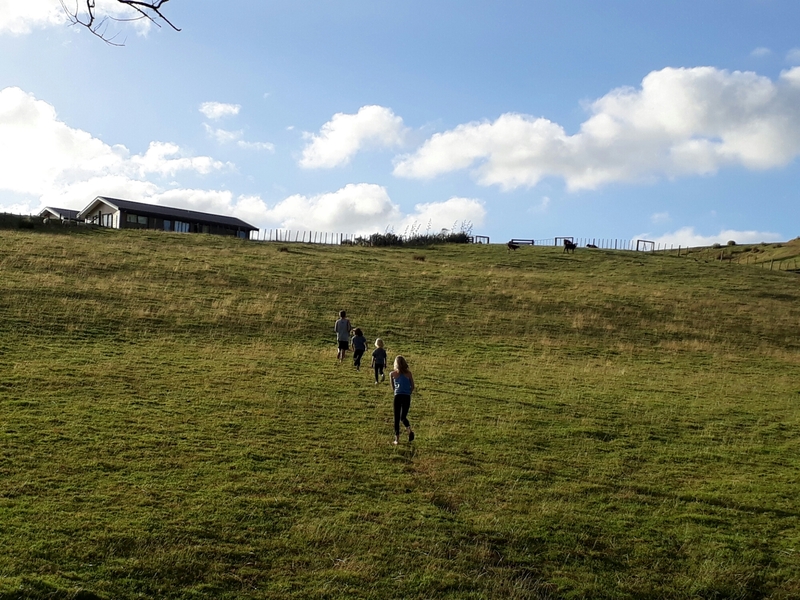 The breathing room of NZ has allowed us to work on plans for life back in DC – summer camps, dog sitters, and the routine of home (everything is super normal and calm back in DC, right???). Like so much of this adventure, thinking of that return has its ups and downs, but what a luxury to have four months to prepare. We ferry to the South Island first thing tomorrow morning. It is a bigger draw for foreigners than the North, but as a Kiwi cautioned me a couple of days ago, “it may seem a bit sparse.” If that means more of the chill bro, no-worries NZ lifestyle, we may need to have our blood pressure checked in a few weeks. We’ll keep you posted. Spectacular scenery and outstanding reporting, Brendan. What a glorious experience. How many volcanoes are currently active? So wonderful that you have enjoyed NZ so much and have the experience of India to compare. Our Brendan did a junior semester abroad there and we had the fun of visiting him and touring on our own for a while. What a life time bond for Phoebe and your gang. Enjoy! Absolutely awesome scenery, esp. the handstands and Phoebe’s nature dance!